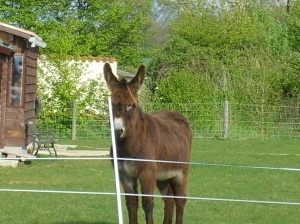 We were contacted by a lovely Dutch couple who were looking for a friend for their lonely donkey, Boris. 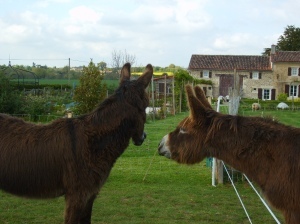 We think we found the perfect match for him in Asal, a 4 year old donkey gelding of a similar breed and size to Boris. 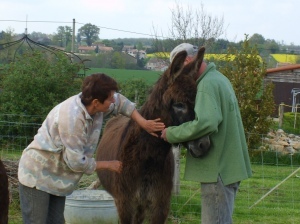 Asal’s owner had approached ERF in 2008 to find loving homes for some of his donkeys, he wanted to ensure their futures would be secure by being under contract to an Association such as ERF.